In Okinawa, awamori is said to age much like people do, in character, flavor and sophistication. Lotus Spirits, LLC, founder and president Randy Kuba can attest to that. Kuba imports Kuba Awamori, his own brand of the Okinawan spirit. 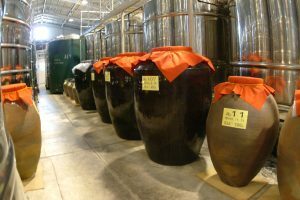 The 700-year-old spirit, which is unique to Okinawa, has an alcohol content of between 25 and 43 percent. It is also believed to be the first distilled beverage produced in Japan. Awamori is made from high-quality long-grain Thai Indicia rice imported from Thailand. 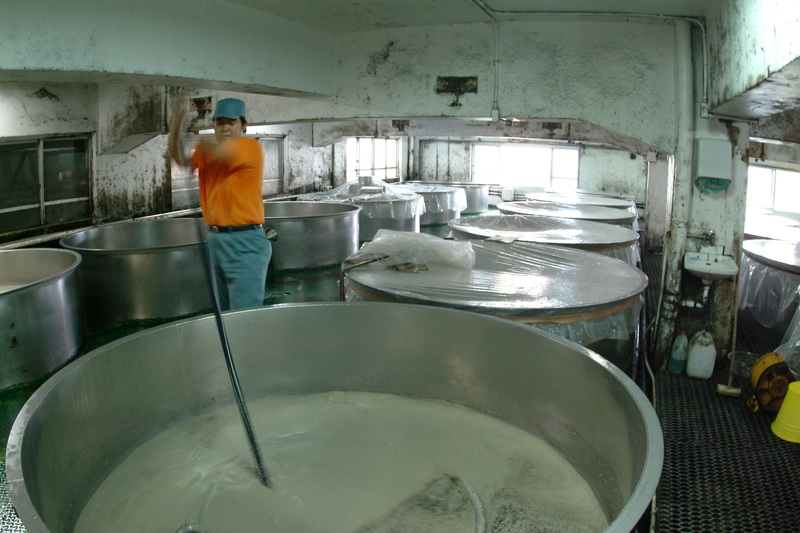 After the rice is steamed, a black koji mold indigenous to Okinawa is sprinkled over it. Awamori’s natural, earthy taste makes it ideal for pairing with a variety of international cuisines. Its closest Japanese cousin is shochu, which also is distilled. While shochu is made from a variety of starches, including rice, barley, sweet potato or soba (buckwheat noodles), awamori can only be made from long-grain Thai Indicia rice. Various sizes of kame awalt delivery.